Don't waste any more time and get now this new Bright Floral Invitation! The new and free bright floral invitation has a beautiful design with vibrant colors, and a text area that you can use. 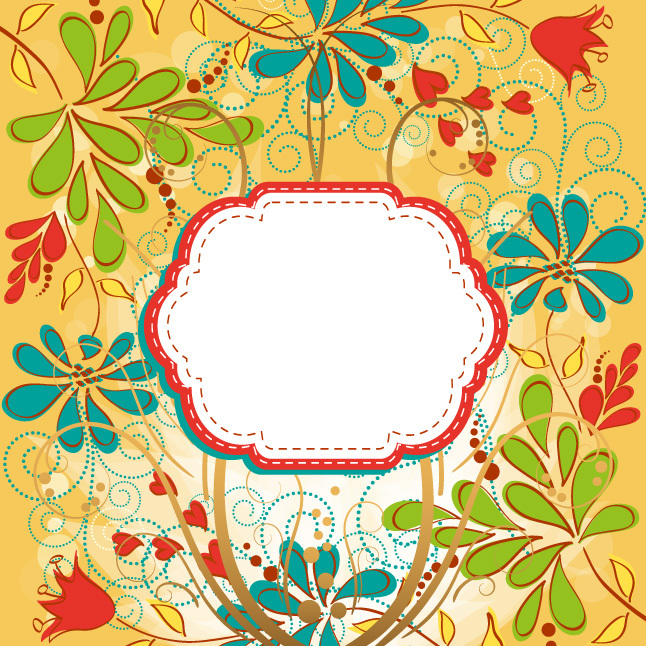 Get this bright floral invitation today and your project is as good as done. Under Creative Commons License.